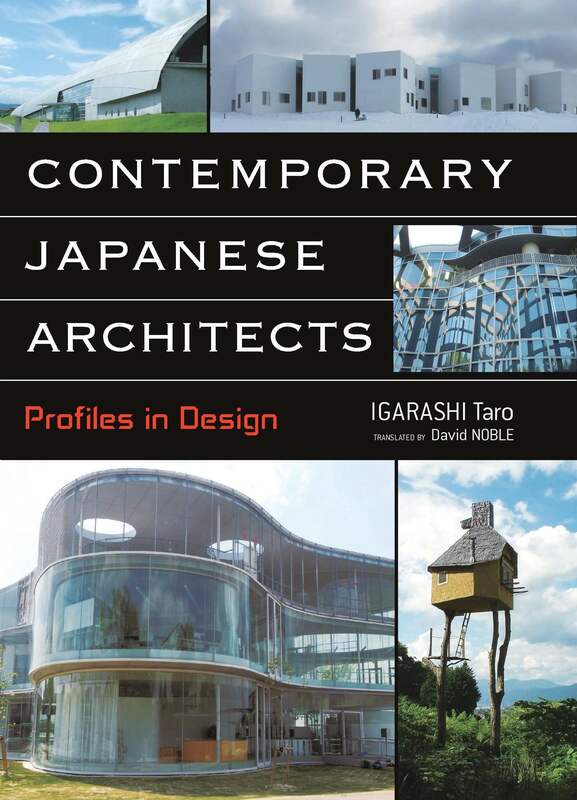 The moving image of Japanese society is reflected in the work of the internationally acclaimed architects profiled in this book. Award-winning architectural historian Igarashi Taro presents the work of architects from the generation rising from the ashes of postwar Japan through the postwar economic boom (Kenzō Tange, Kishō Kurokawa, Arata Isozaki), to the generation that quietly gathered strength during the recession of the 1970s (Tadao Andō, Toyoo Itō, Kazunari Sakamoto, Terunobu Fujimori, Naoki Iijima); from the generation that debuted in the bubble economy of the 1980s (SANAA, Kazuyo Sejima, Ryūe Nishizawa, Kengo Kuma) to the generation that began their work after the Great Hanshin-Awaji Earthquake (1995) and the collapse of the bubble economy (Atelier Bow-Wow, Hitoshi Abe, Tezuka Architects, Shūhei Endō); and finally, after decades of economic stagnation, to the generation that has come to the fore since the beginning of the twenty-first century (Sou Fujimoto, Jun’ya Ishigami, and others). Contemporary Japanese Architects: Profiles in Design begins with the devastation following World War II and ends with what is considered the greatest crisis of the postwar era—the Great East Japan Earthquake—a disaster that plunged Japan into a larger narrative for the first time in many years. Even if this does not immediately change everything about architecture, there is no doubt that when we look back on this time, it will prove to have been a turning point. Taro Igarashi, architectural historian and critic, is a professor in the Graduate School of Engineering at Tōhoku University. He served as commissioner for the Japan Pavilion at the Venice Biennale of Architecture in 2008. 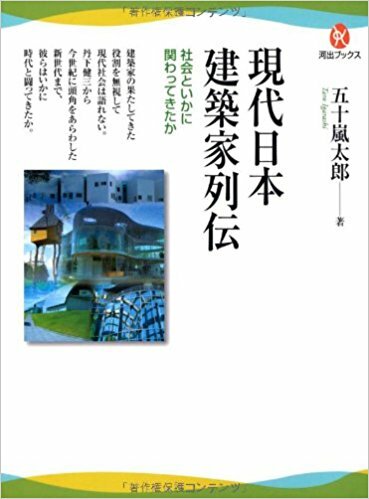 Publications include Kenchiku wa ika ni shakai to kairo o tsunagu no ka [How Does Architecture Connect with Society?] (2010); Shinpen: Shin shūkyō to kyodai kenchiku [New Edition: The New Religions and Monumental Architecture] (2007); Gendai kenchiku ni kansuru 16-shō [Sixteen Chapters on Contemporary Architecture] (2006); Gendai kenchiku no pāsupekutibu [Perspectives on Contemporary Architecture] (2005); Kabōbi toshi [The Overprotected City] (2004); and Sensō to kenchiku [War and Architecture] (2003).